Yes, you can inspire others! 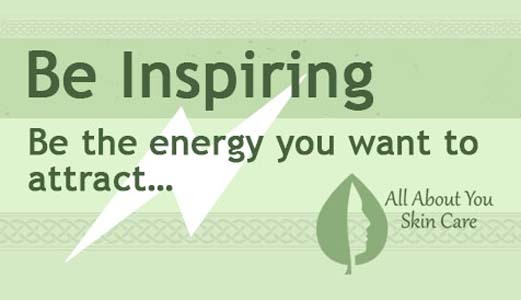 Inspiration comes from so many places and people – use your day today to inspire others around you. That energy will come back to you!